TOYOTA, Japan — Japan made light of rain and slippery conditions to steamroll Georgia 28-0 on Saturday and finish its June rugby series in style. 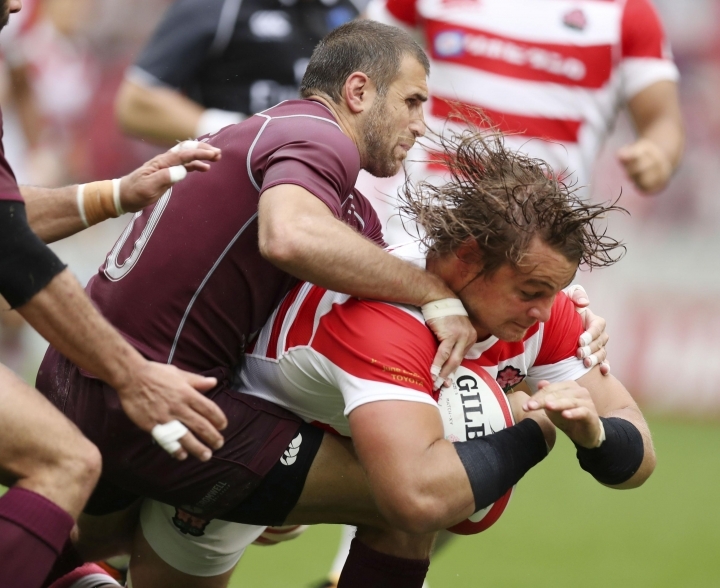 Conditions forced the teams to put boot to ball, and Japan was much better at it. 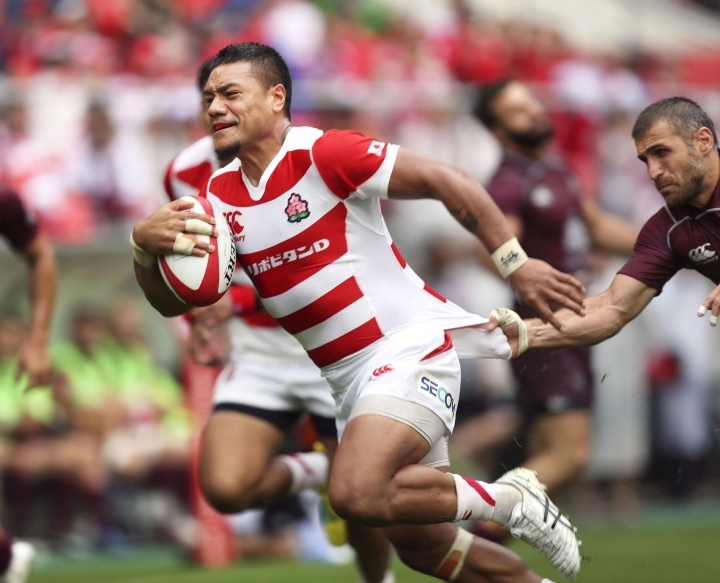 From 9-0 up at halftime, Wimpie van der Walt, Lomano Lava Lemeki and Kazuki Himeno scored second-half tries for Japan's sixth win in seven games against the Georgians. A strong run by Amanaki Lelei Mafi in the second minute allowed Yu Tamura to kick a penalty. Two more penalties, by Tamura and Ryuji Noguchi, saw Japan a comfortable 9-0 ahead at the break. Replacement lock Van der Walt powered over in the 49th from a scrum, and Lemeki added the second try from a turnover four minutes later. Tamura's conversions to both made it 23-0 before Himeno crossed following a good kick and chase. Both teams will return to Toyota Stadium during the 2019 Rugby World Cup; Georgia to play Wales, and Japan an opponent yet to be determined. Japan also split the series with Italy this month.